Renault Duster the 5-seater compact SUV comes in two engine versions 1.6 litre petrol and 1.5 litre diesel units. The 1.5 litre petrol engine delivers a max. power of 97 Bhp with max. torque of 134 Nm where as the 1.5 litre diesel engine comes in two power variants where the base delivers a peak power 84 Bhp with max torque of 200 Nm. Comes in two drive chassis, 4x2 and 4x4, for the diesel model. 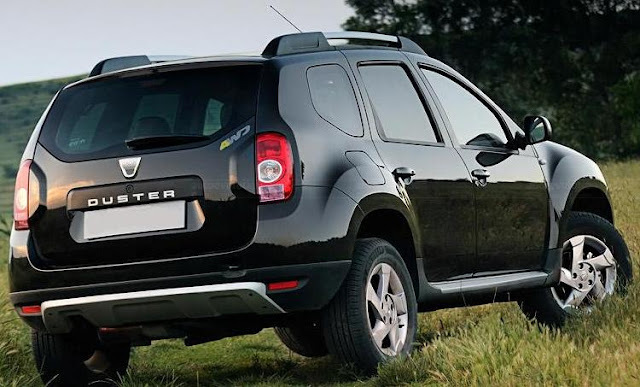 Advanced safety features of Renault Duster includes rear parking sensors, front fog lamps, satellite audio and phone control, Anti-lock Braking System (ABS) with Brake Assist (BA), Electronic Brakeforce Distribution (EBD) and dual front airbags. Other attractive features include 16-inch alloy wheels, keyless entry and plush leather upholstery, four-speaker infotainment system with USB, AUX-IN as well as Bluetooth connectivity and electrically adjustable Outer Rear View Mirrors (ORVMs), chrome polished front grille, smartly-designed headlights, precisely integrated fog lamps in a sporty bumper. It is believed that Renault will offer the new car with a price tag of Rs 7.19 lakh for petrol option and the multi-variant diesel would start at Rs 9.99 lakh and would cost Rs 12 lakh for the fully loaded vehicle. 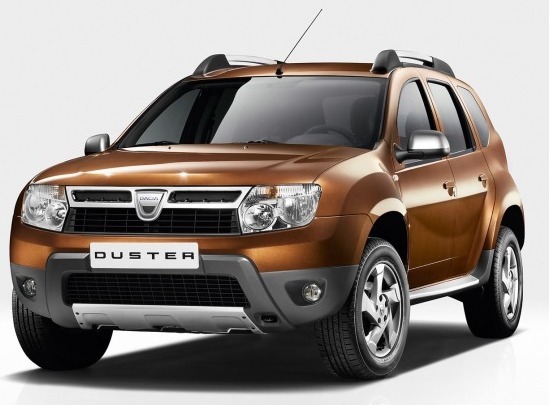 The booking of Renault Duster Sports Utility Vehicle started already. Tags:- Renault Duster details, Renault Duster features, Renault Duster specs, Renault Duster launch, Renault Duster mileage, Renault Duster india price, Renault Duster india details, Renault Duster india varients price, Renault Duster variants,Renault Duster pics, Renault Duster pictures, Renault Duster images, Renault Duster trim levels, Renault Sports Utility Vehicle, Renault SUV.